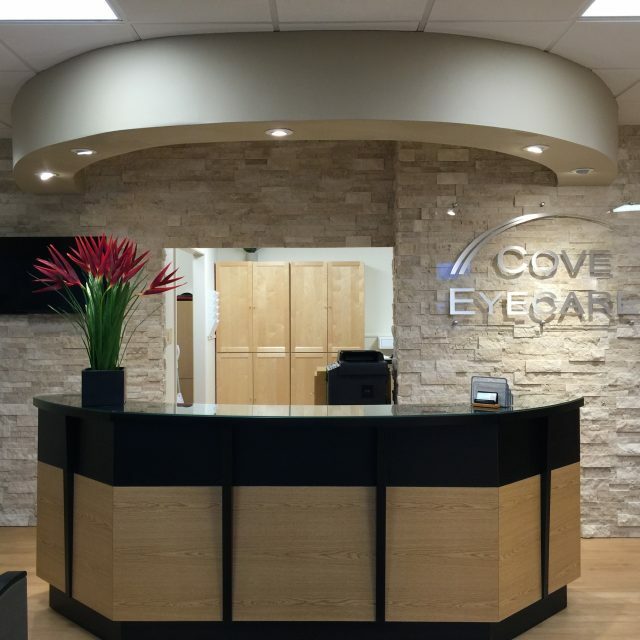 Welcome to Cove Eyecare's website! 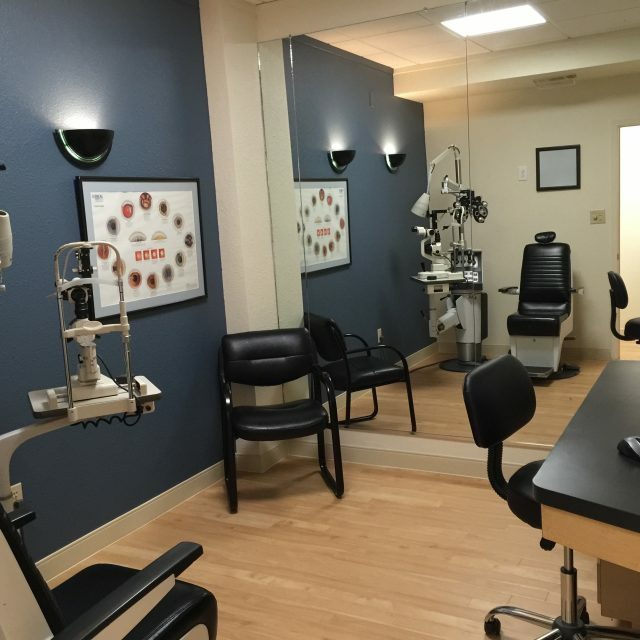 Dr. Micheline Young and eye care staff are here to care for all of your vision needs. 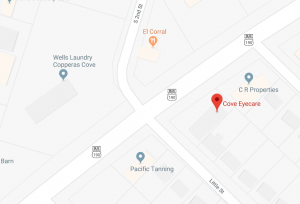 We handle everything from adult and children's eye exams, contact lens fittings, to eye emergencies, treatment of eye diseases and co-management. 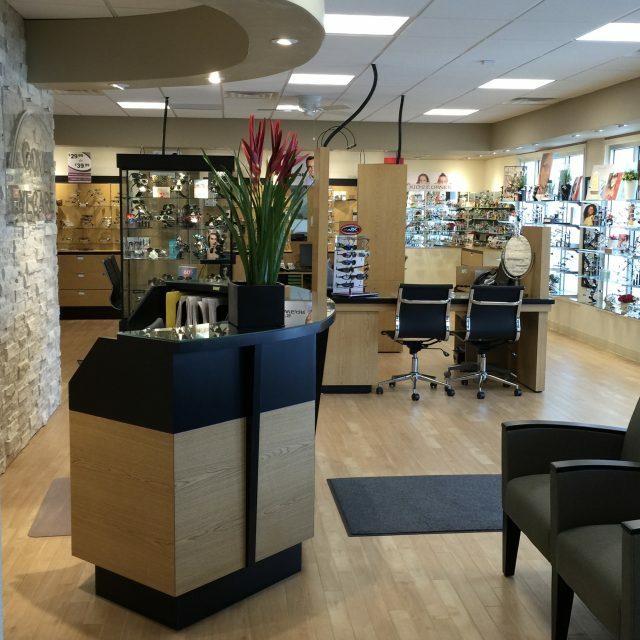 Got questions regarding your eye care, visiting your eye doctor, or eye health? We've got the answers! 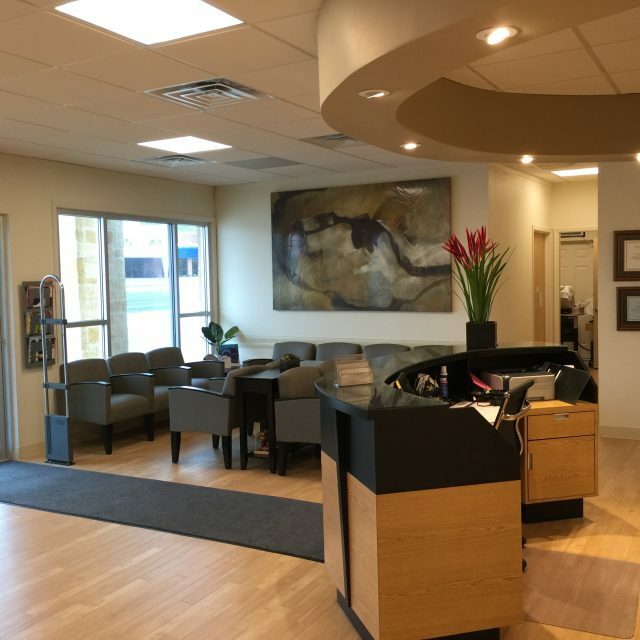 Read on for our patients most commonly asked questions. 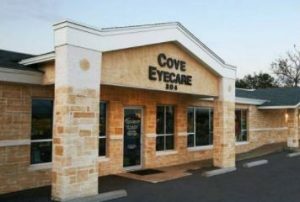 Most frames purchased from Cove Eyecare are warranted against manufacturer’s defects for one year! Read about our specials, discounts and promotions.